It is important to know to whom you entrust your funds. You need a reliable partner with experience and expertise. The Euram management team has decades of experience across all aspects of real estate investments. They have an eye for ever-changing conditions and act accordingly. The Dutch management team of Vinings is formed by Franklin Douwes, Bart van der Poel and Nicolai Gelissen. The US management team consists of Maarten Kuik and Steve Roe. 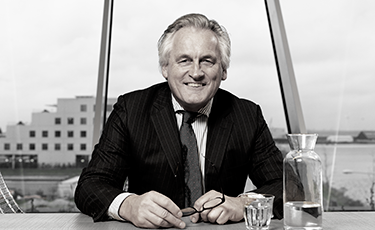 Nicolai Gelissen (1953), who earned a Master degree in law from the State University of Leiden in The Netherlands, obtained over 20 years of experience in the international banking sector, lately with ABN AMRO Bank. In 2004 he partnered with Vinings Capital Parners, structuring and arranging real estate investment funds in The Netherlands and the USA. 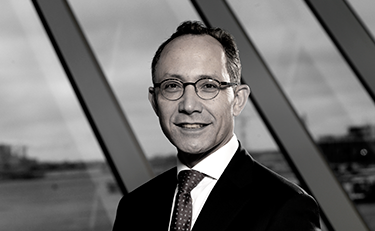 Maarten (1954) is the managing partner of our Atlanta based joint venture partner Euram Investment Group, LLC. After earning his Master degree in Dutch Law from the State University of Utrecht, The Netherlands, he took on an apprenticeship with an Atlanta-based law firm while also working as a liaison between U.S. and European real estate owners and investors. 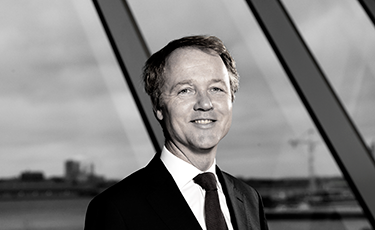 Maarten has over 30 years of experience in the industry, investing in and developing US real estate with a combined value of more than US$ 1 billion. 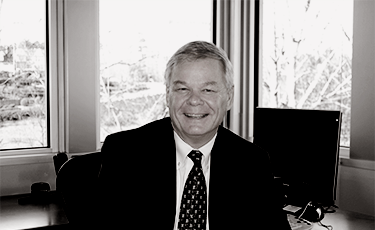 Steve Roe (1958) received a BSc in Accounting and Economics from Iowa State University. 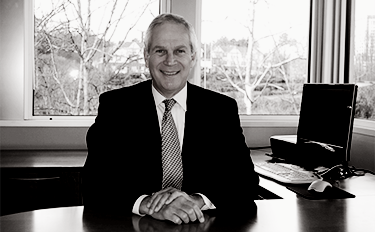 Prior to joining the real estate industry, Steve was a certified public accountant with Deloitte and BDO Seidman. Steve joined as a partner in 2011 and he is responsible for the oversight of property acquisition and development activities, as well as investor relations. He spent more than twenty five years in the real estate development industry with Grand Cypress Development Company, Newland Communities and Rayonier. During that period he developed, financed, managed and re-positioned properties including master-planned communities, residential, resort, hotel and office projects.